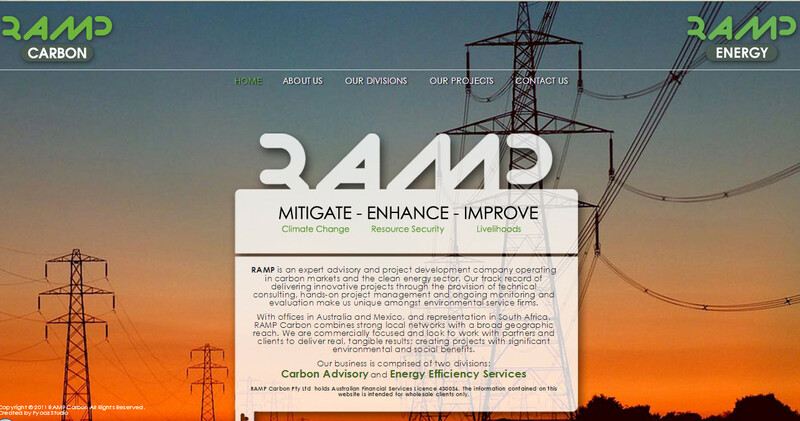 RAMP Carbon | Carbon Advisory & Energy Efficiency Services. 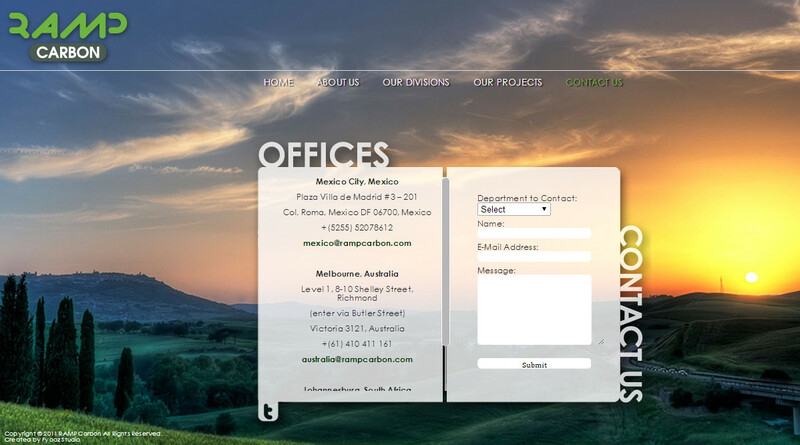 RAMP is actively working with partners and clients on a pipeline of projects in Australia, Latin America, Africa and Asia. 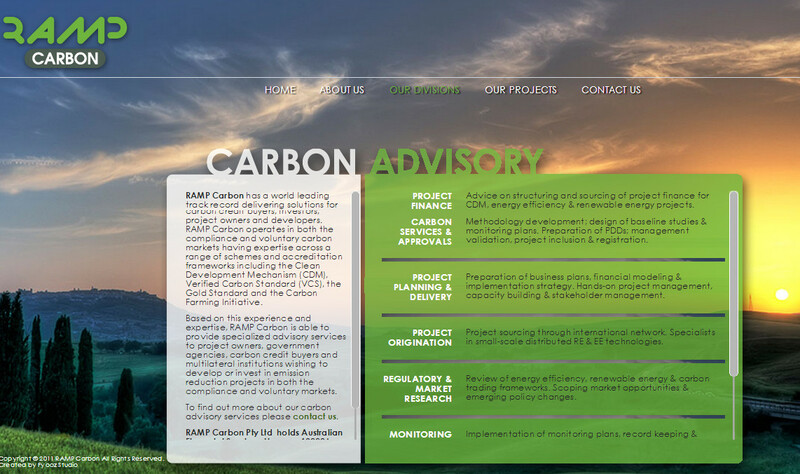 These innovative projects involve mass deployments of renewable energy, water and energy efficiency technologies, and aim to deliver strong returns for investors, as well as broad based environmental and social benefits.